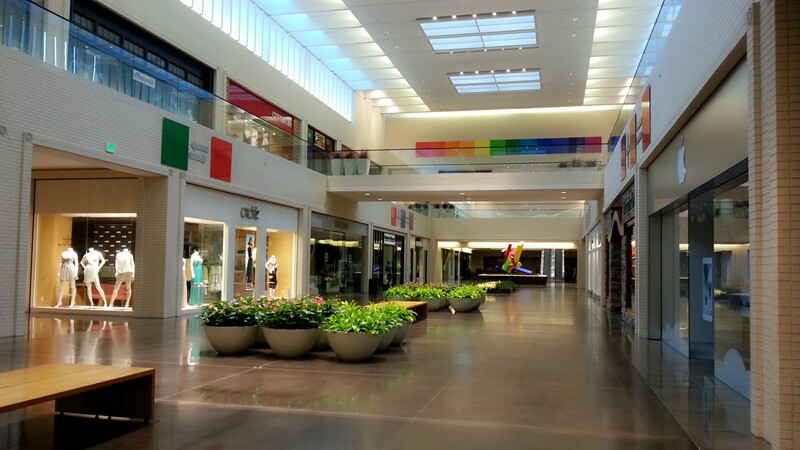 northpark center at 3 p.m. 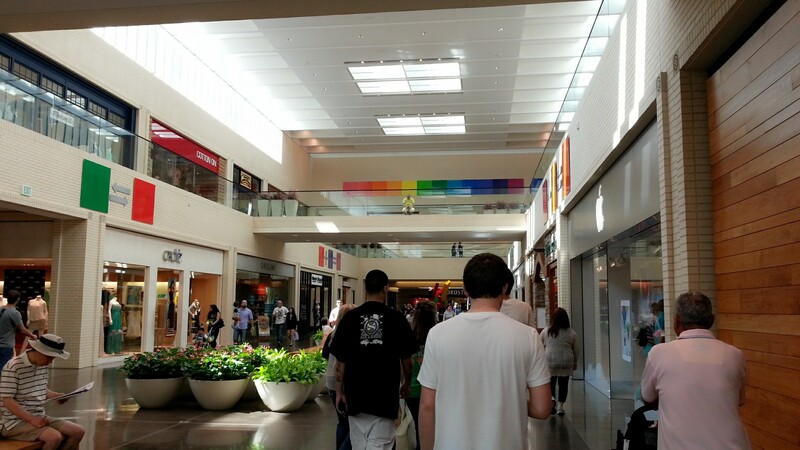 This entry was posted in shopping and tagged dallas, northpark center, pictures, retail, texas. Bookmark the permalink.